Mason Color offers Stock ceramic colors in common names along with custom blends to match your needs. 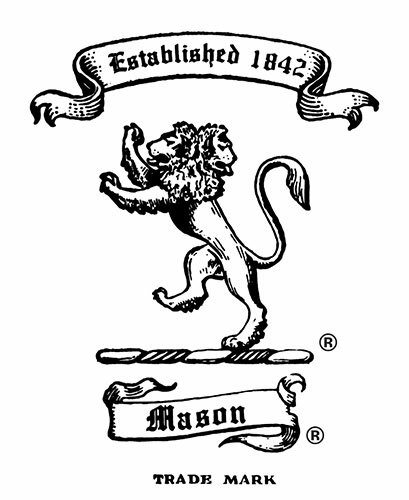 For more than 40 years, Mason Color has been a global supplier of high-performance pigments to all sectors of the ceramic industry. These include pigments for use in the manufacture and production of pottery, artware, bricks, sanitary ware and roofing materials. Our fully-outfitted lab and skilled technicians will help you choose the perfect color. If you don’t see a stock color to match your needs, we can also mix custom blended colors to meet your requirements. Our technical support staff will offer advice on all ceramic manufacturing problems, and will be happy to supply body, glaze and engobe formulas upon request.